​​Don't you just hate it when you have very little time to draw and when you do, you can't come up with any ideas for your drawings? It's like your brain is dry and your creativity is gone. But not anymore. 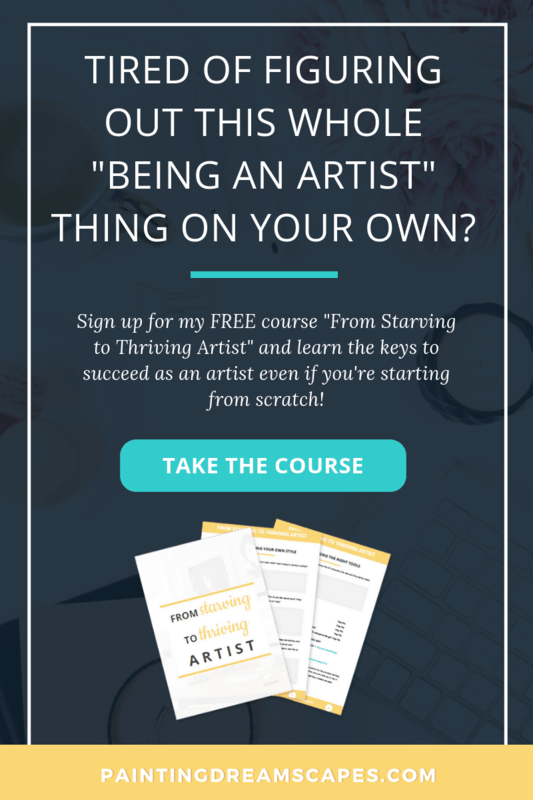 I'm going to show you how to find inspiration to draw even if you're art blocked. Or have little time to draw. Or it's Mercury retrograde. Ah, snap! You finally have some time to draw after a whole week of being locked up in your local library studying for exams to the point where you’re on first name basis with the librarian. 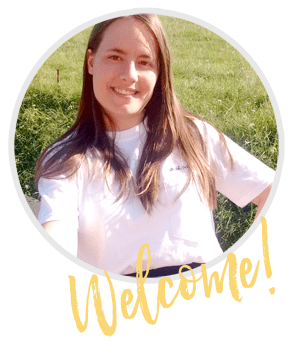 You couldn’t be more excited to finally sit in your comfy chair that seems to welcome you after a long absence (unlike those at the library) and draw to your heart’s content. ​"I don’t know what to draw!" 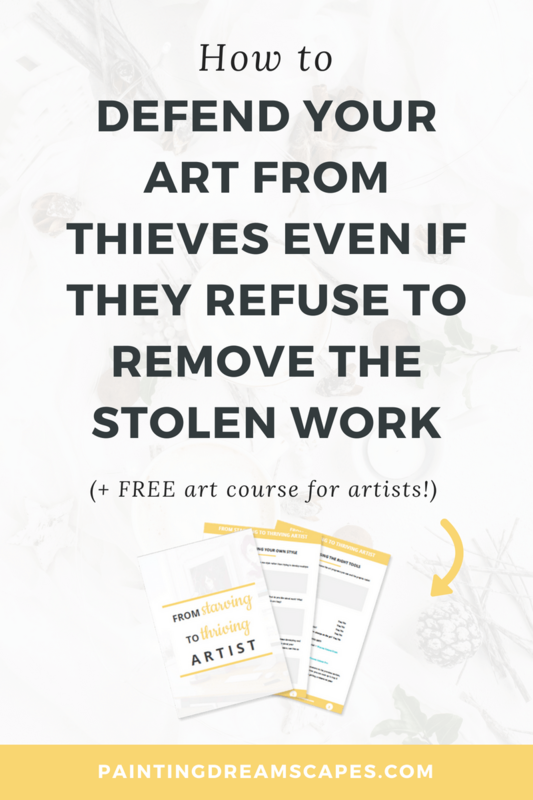 You can’t come up with any ideas for your art! You’re wasting your drawing time cause you’ve got no ideas. Drat. What do you do when you don’t have inspiration to draw? I’ve been there, friend! 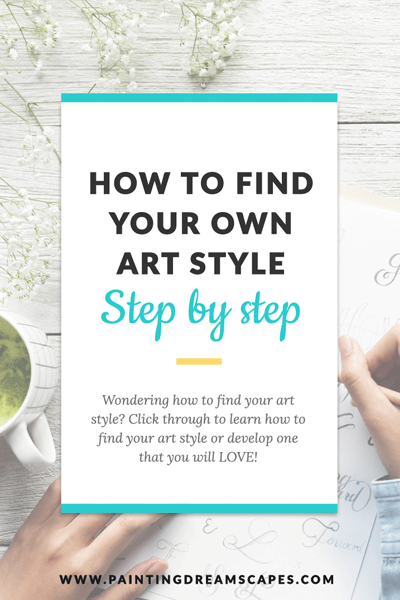 I’m going to show you how to find art inspiration even when you’ve got art block or your mind is blocked due to the little time you have to draw. Let’s find that drawing inspiration, friend! 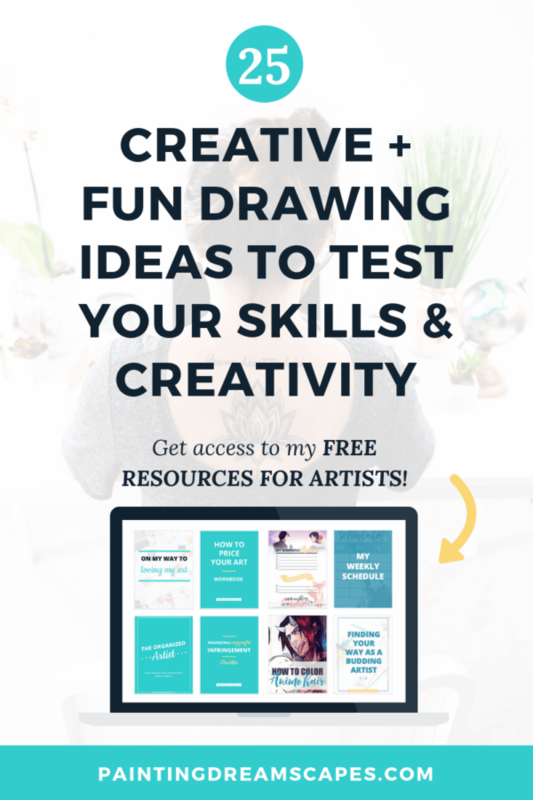 Create a drawing ideas list or an idea vault! If you don’t want to sit down to draw and wind up drawing a blank (#dadjokesaremyjam), you need to curate a list of drawing ideas that you can turn to whenever you feel like you don’t know what to draw. 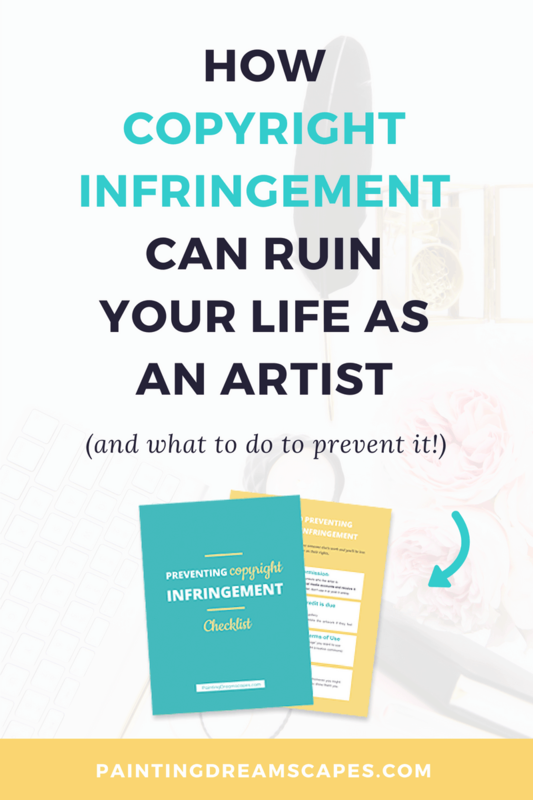 Doing this will save you heaps of time and keep your creativity flowing constantly without interruptions. It’s almost like a mental trap. The moment you feel like you don’t have drawing ideas, your brain automatically​ shuts off and now you truly don’t have the mental capacity to come up with them. How do ​you create an idea vault? You can avoid this by always having a list of drawing ideas ready and nearby! You can write down your ideas in a page in your planner or notebook, or if you’re more digital, you can store them in Evernote. Use the system that works best for you but the most important thing is to always have it nearby. Thay way, whenever you come up with a brilliant idea, you can record it immediately and store it for future reference. I store my own drawing ideas list in my planner. 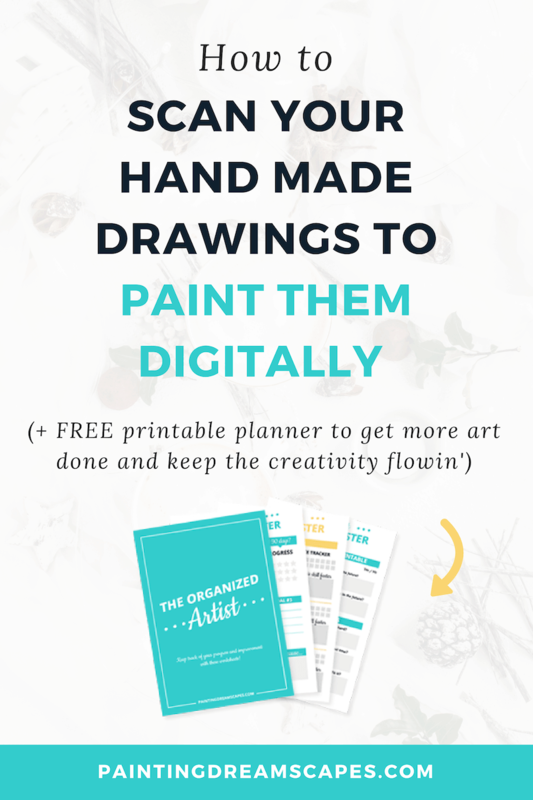 I created this planner specifically to help artists like you find time for your art. And it’s hard to make the best of your drawing time if you’re struggling to find ideas! That’s why the planner also comes with an idea vault inside so that you can always write down your brilliant ideas the moment you come up with them! We’re surrounded by creative things that inspire us to express our own creativity as well. Music, movies, books, poems, games, etc. When you feel like you’re in a creative slump and art block’s got you down, fill your creativity bar up by enjoying the things you love! Watch your favourite movie, rock your dance moves to your favourite song, browse fanart of that game you secretly adore but wouldn’t be caught dead confessing to your friends! Taking the time to soak yourself up in the things that inspire you will do wonders for your creativity. If things are harder than usual, consider warming up by drawing some fan art of any movie, comic, game, etc. that you adore. 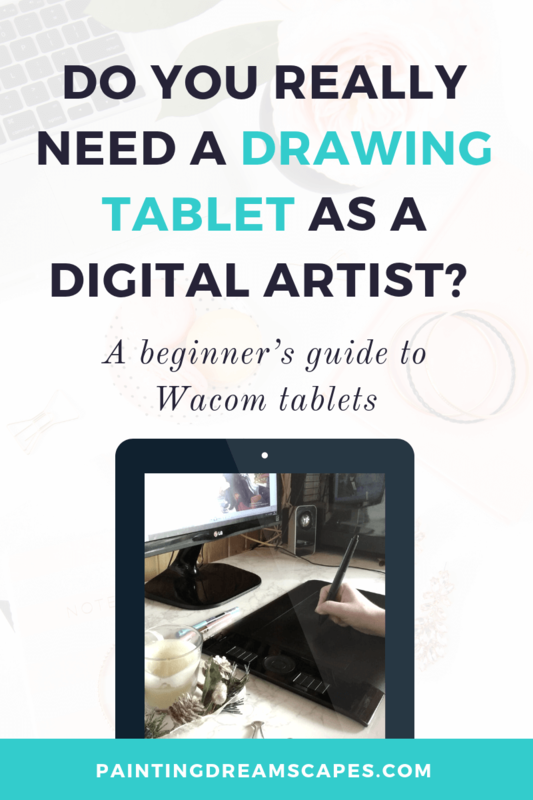 Since you don’t have to create designs from scratch and it’s something you enjoy, drawing will be easier. Once you’re warmed up, you can continue drawing what you want or draw your own original creations! These drawing challenges are very common and you can find entire lists of drawing ideas or prompts that you can use to start drawing in the blink of an eye. These lists usually include one topic idea per day. 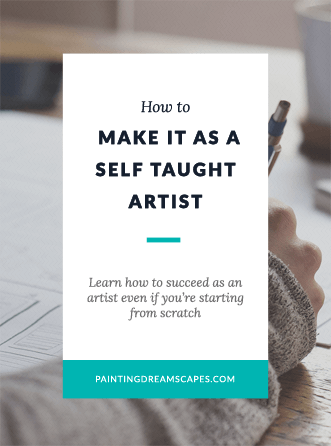 They’re meant to help you have something to draw everyday to get in the habit of practising regularly. Or to get you to get your drawing mojo back if you’re suffering from a severe case of art block. Why draw something new when you can draw this again? 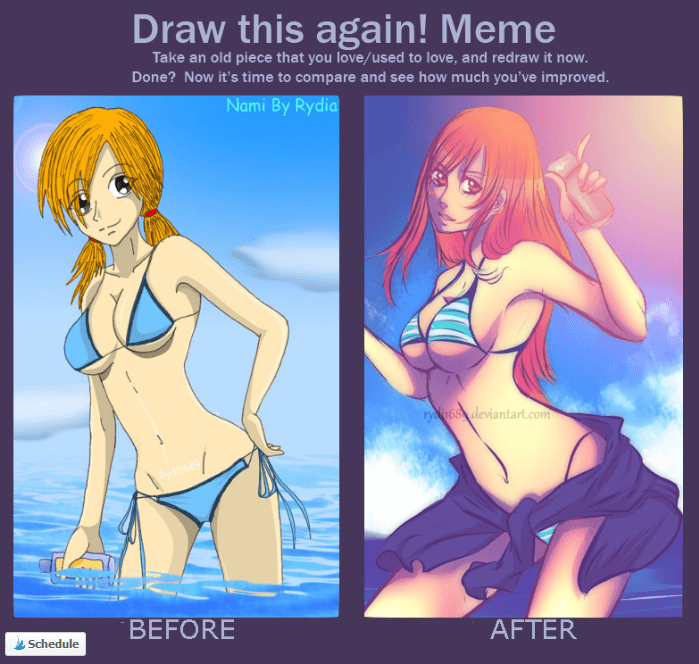 Find an artwork that you created at least one year ago (or a few months ago if you’re a new artist) and redraw it! 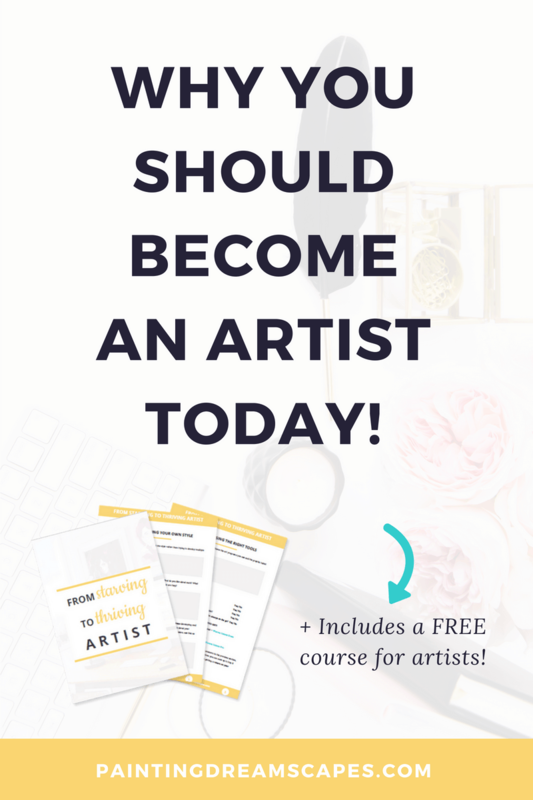 Doing this will let you draw without needing to come up with a new idea for your art and it’ll also put your drawing skills to the test! 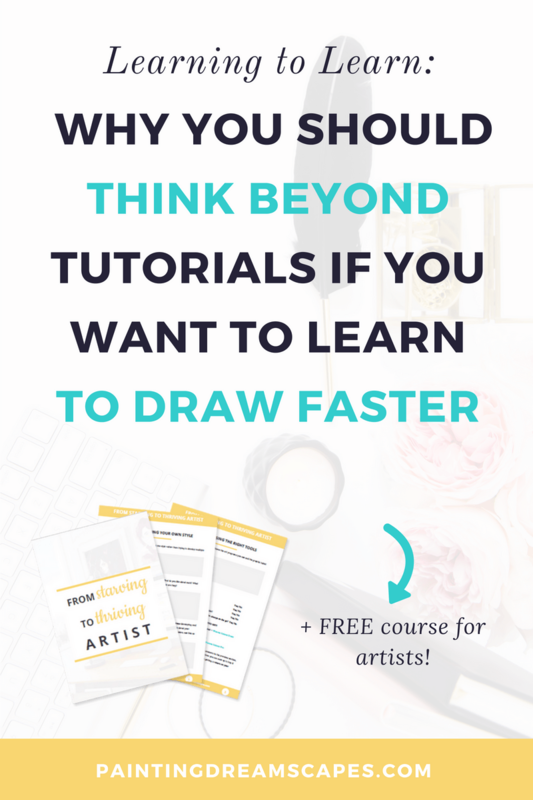 Are you ready to draw the same thing you did last year and see your improvement? 😀 Of course you are! You talented artist you! Here's a "Draw this again" challenge I did years ago! The improvement is noticeable, right? Try something completely different and experiment with it! 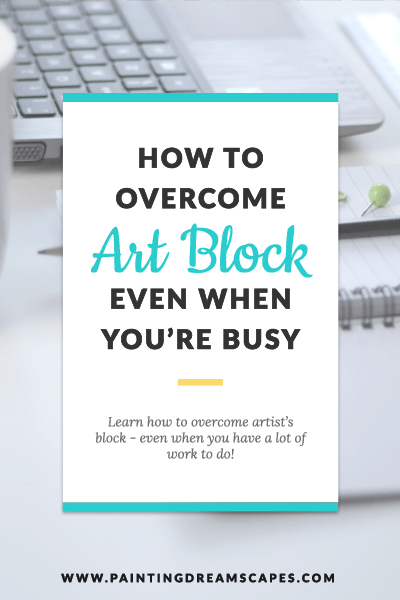 Sometimes we suffer from mental blocks because we sit down to draw with high expectations. We want to make an amazing work of art that needs to be perfect. And that can hold you back and keep you from starting out of fear that it won’tbe good enough. If that’s the case, try drawing something completely out of your comfort zone! Draw in a completely different style - For example, if your style is anime, try drawing in realism for a change. Draw something you don’t usually do. Paint a background, or fruit, or animals, or still life. Since you know you’re not inherently good at these, you can give yourself room to just have fun exploring something new. No pressure. No expectations. Just fun doodling something out of the ordinary! ​Over to you! What do you do when you have no idea what to draw? 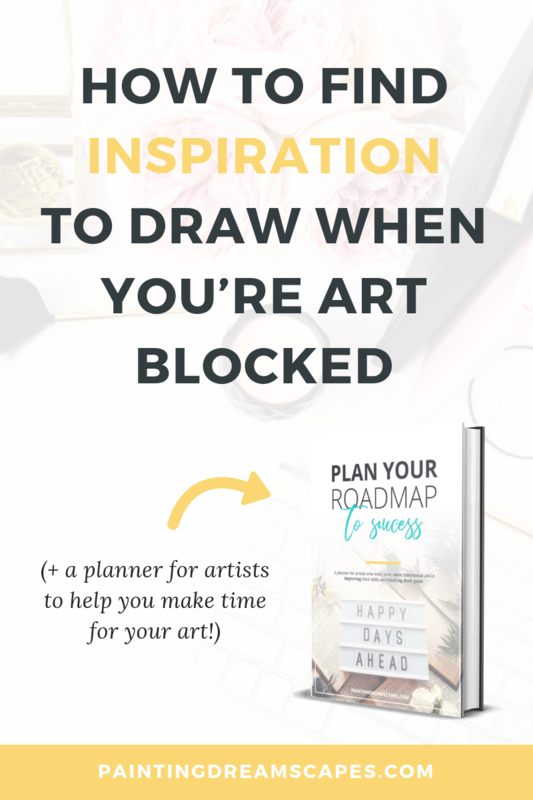 You should make the best of the time you have to draw, which is why I encourage you to create a list of drawing ideas that you can fall back on if you can’t come up with anything when you sit down to create art. It will help you so much! Your idea vault will be your new BFF! Do you do any of these strategies or do you have one of your own that always works like a charm? If so, share it with us! If not, will you try any of the ones in this list? next article: 25 creative drawing ideas so you always know what to draw!